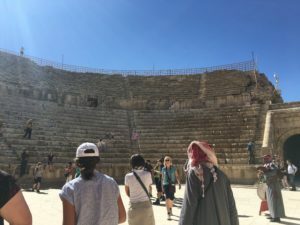 Bustling with chaotic traffic, haphazardly laid-out souks (markets), and the call to the prayer echoing throughout the city five times a day, the capital of Amman certainly lived up to the expectations I had of a classically Middle Eastern city. The city is encompassed by desert pockmarked by Qasrs, small castles built in Islamic style. It was common to catch sight of a flock of camels when driving. We also encountered refugee camps erected in empty desert plains, highlighting the sobering reality of the Syrian conflict. In smaller villages, we saw kids working and people burning waste, sights which opened our eyes to the poor conditions many locals live in. 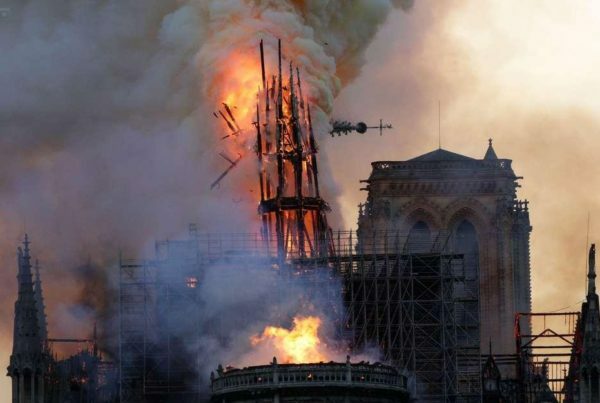 I certainly expected to see Islamic monuments during my visit to the country… Roman cities and Greek temples, on the other hand, were a surprise. As it turns out, they are a vital feature of Jordan’s most popular tourist attractions. Jerash, for instance, is the site of the ruins of a Roman city from the first millennium BCE. It has all the fixtures of a Roman city: perpendicular avenues crossing each other, a hippodrome, an oval-shaped forum, temples, churches, and two amphitheatres. In fact, we went to visit two more Roman amphitheatres, one in Amman and the other in Petra. 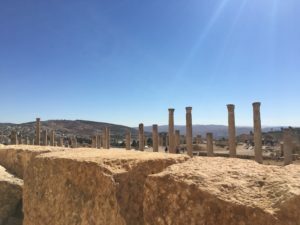 The convergence of cultures made Jordan all the more intriguing and highlighted the multi-layered nature of the country’s history. Balance is key, right? This adage is certainly true in Jordan, a country known for both its natural landmarks as well as its man-made ones. The Wadi Rum desert, Lawrence of Arabia’s stomping grounds, is a protected area which hides many features, from arches to ancient engravings. Visitors can spend a night in one of the many settlements and book a tour of the desert by truck or a more traditional mode of transportation: the camel. Further south is the city of Aqaba on the Red Sea, where tourists agglomerate to snorkel or deep dive to observe the multicoloured fish and corals. 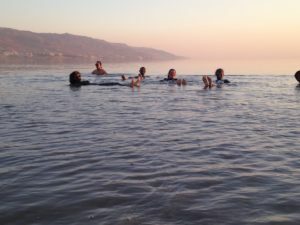 On the eastern end of the country, one can swim in the Dead Sea, which was certainly one of the strangest experiences ever as the salt concentration of the lake is so high that one floats. No need for a lifejacket there! 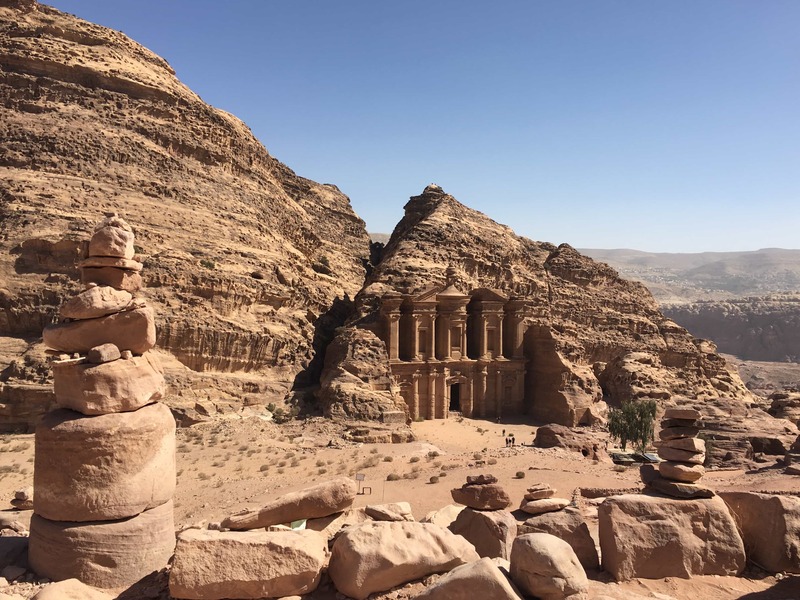 Jordan’s highlight is, without a moment’s doubt, Petra: a city carved in the stone by the Nabataeans as early as the 5th century BCE and one of the wonders of the modern world. Originally a hugely influential trading centre, the site was eventually abandoned after several devastating earthquakes and was only rediscovered in 1812. 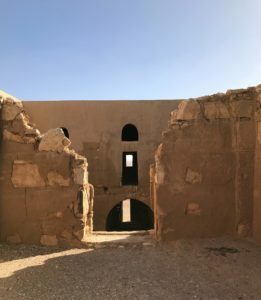 Today, the main features of the site are tombs, a monastery, and the Treasury, a temple where a pharaoh is believed to have hidden his treasure. 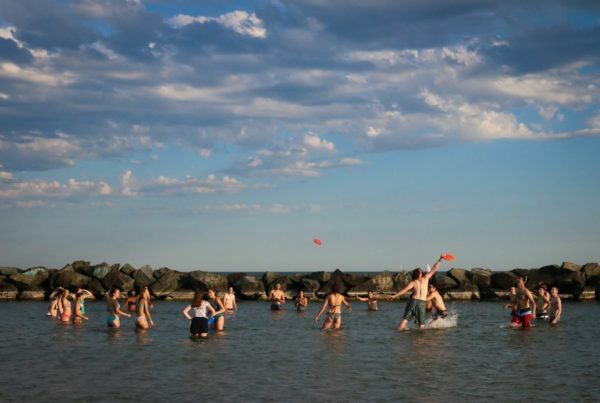 Not only is the site of great historical value (it is classified as a UNESCO world heritage site), the city has beautiful natural wonders too. 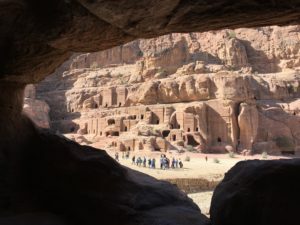 The canyon of Petra with its rock carvings are stunning attractions. Head there at dawn to enjoy a peaceful walk through the Siq (the narrow gorge by which the city can be accessed) and to see unobstructed views of the Treasury. Or you can opt to visit Petra by night to view the carvings in (quite literally) a different light. 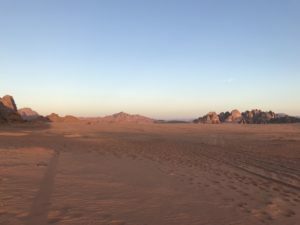 While Jordan is undeniably a prime tourist destination thanks to its stunning historical and natural sites, many areas are devoid of the standard tourist traps. More than once when we stopped in a village to buy lunch during a visit or a drive to find that we were the only Westerners. Far from the urban bustle and chaos, locals were generally more mellow and eager to give us a taste of their culture — usually in the form of warm falafel wraps. Speaking of falafels, Jordan’s cuisine is a force to be reckoned with. As a self-diagnosed hummus enthusiast, I was ecstatic to indulge my cravings with every meal.Traditional Jordanian cuisine is by no means limited to falafels and hummus, it includes popular foods such as baba ghanouj, multiple varieties of cheese, and savoury dishes of lamb, chicken, and fish, accompanied by traditional spices. My personal favourites were mansaf, which consists of lamb, yogurt, and rice which is often served with roasted almonds and dried fruits. Another new-found love was umm ali, a pudding-like dessert and black tea, which is often brewed with sugar and spices from the region. Though I had heard about the kindness of locals prior to the trip, the warm welcome we received made the trip immeasurably more enjoyable. Oftentimes, the people we met were willing to talk about their life story, which gave us insight into their quotidian lives and added a profoundly personal dimension to the trip. Even caught up in hectic Amman, where there always seemed to be a thousand things going on at once, there was a respectful atmosphere underlying the hubbub. Undeniably one of the country’s best perks is that a trip to Jordan can be customized to fit almost anyone’s budget. Though the price of plane tickets vary little, there are cost-efficient accommodation options, and if you avoid tourist restaurants, food is also cheap. 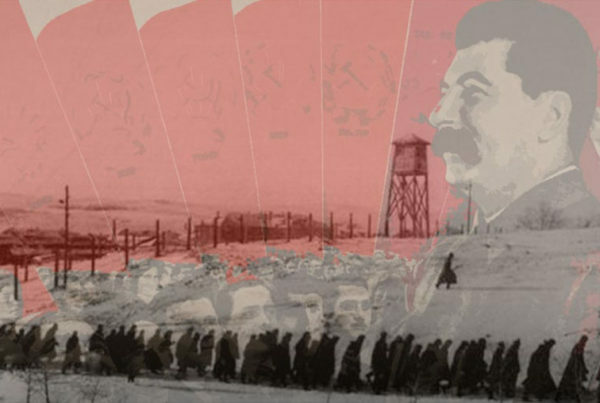 Most museums cost between 1-4 JD (about 1.5-5 €), but the “Jordan pass” can also be purchased, which covers the entrance fee for over 40 monuments as well as covering the cost of a tourist visa. What are you waiting for? Jordan is waiting for you!